Description: Took off from RAF Turweston for an air firing exercise over an inland range - a narrow corridor free of housing and people. Though it was a bright day a thick mist developed making map reading impossible. 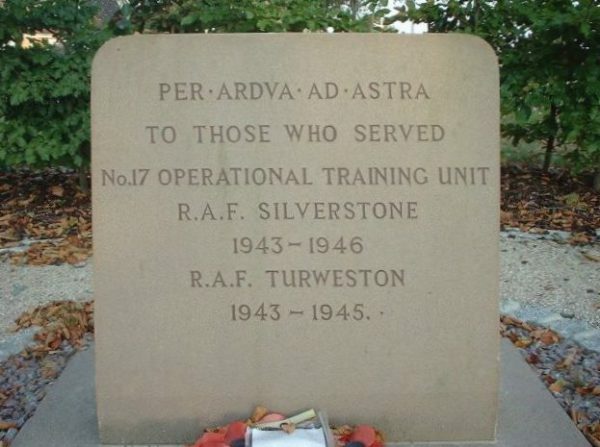 Unable to find the inland range the pilot, F/O A C 'Ginger' Ball, talked it over with the pilot of the tug and they elected to turn out to sea and over The Wash. Before the exercise commenced the aricraft was being flown at 100ft when the starboard engine failed and was feathered. The port engine began overheating rapidly and the order was given to prepare for ditching. A total of 9 members were onboard, including 6 Australian pupil gunners. In the haste of reaching their ditching positions the bulkhead door was not shut, leaving the aircraft prone to immediate flooding. With little height and time in hand the aircraft ditched 20 miles South of Flamborough Head (20m 160° Flamborough Head) in a very violent manner, with the aircraft immediately flooding and sinking nose first. 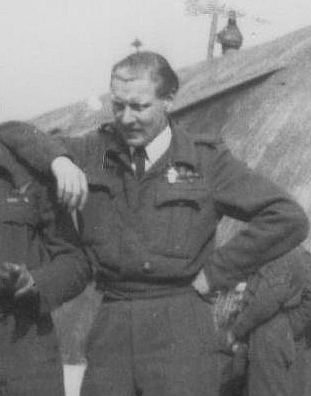 It is believed that Navigator, Sgt Charles 'Charlie' Frederick Smallwood - who was tasked on this detail due to the usual crew Navigator being taken ill - returned to his Chart Table to retrieve a wrist watch that he borrowed earlier that day from his friend Gerald McPherson. Navigators often removed their wrist watch to place it on their Chart table. 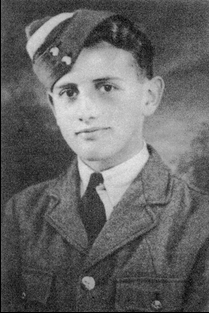 In the violent ditching Sgt 'Charlie' Frederick Smallwood is thought to have been knocked unconscious and went down with the aircraft. Subsequently, the rest of the crew were picked up by the Navy (HMS Victory). Court Of Inquiry: Pilot should not have contravened orders and carried out exercise over sea. Only one crew member had Mae West Life Jacket. Starboard engine feathered after revs drop. Petrol jettisoned. Port engine began to vibrate and aircraft was ditched in sea. Cowling loose causing drag. 412: Cause was (i) Starboard engine failure. (ii) Loose cowling causing drag. (iii) Failure of Port engine. (iv) Not enough height. Engine cowlings came loose due to engine failure, not because they were insecurely fastened.